Jury Verdict Research has some interesting statistics on the value of different types of medical malpractice. 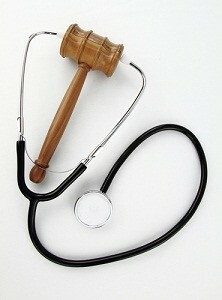 Malpractice cases are among the toughest to pick. We have taken great pride in getting verdicts and settlements in malpractice cases that other lawyers have summarily turned down. It really makes you feel super smart when that happens. But the truth is that I know we have turned down many seven figure malpractice cases in the last 10 years. 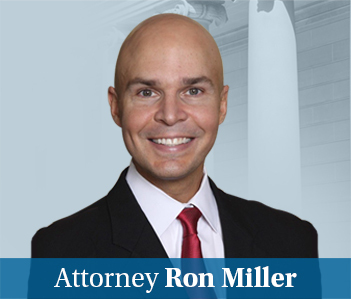 Everyone approaches these cases from different angles and sometimes one malpractice attorney sees what another attorney does not. Anyway, this data provides two things: median verdict (as opposed to the average) and a probability range of verdict. The probability range is a telling statistic. It charts the top and the bottom of the middle 50 percent of all awards. Said different, it is the 25th percentile and the 75th percentile of the malpractice verdicts in the survey. If you are an average lawyer, I think the median is a good number to use. But I think for the best malpractice lawyers who know how to pick the right cases and know how to try a good case, I think the 75th percentile is a better number to use. But that comes with a lot of caveats. The biggest one: what you can get a jury to give you is very different from what you can collect in Maryland because of the cap on non-economic damages. We have tried a lot of wrongful death cases where you can’t even get to that 25th percentile because of the chasm between what a jury thinks is fair and what Maryland law.